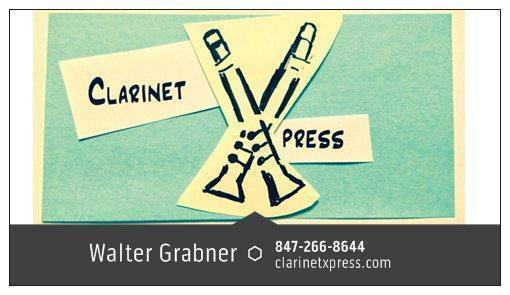 This one of my three bass clarinet models. It replaces the Virtuoso Bass mouthpiece. With a tip opening of 1.83, this mouthpiece has enough tone to blow you into the audience! Similar to the B1C, but with a more open tip, this mouthpiece allows you to really bring out the lowest register. This mouthpiece is based on my Virtuoso Bass design, which has been very popular. In two years, I have sold hundreds of them. Plays well with a Vandoren Bass Clarinet V12 3 1/2 reed. 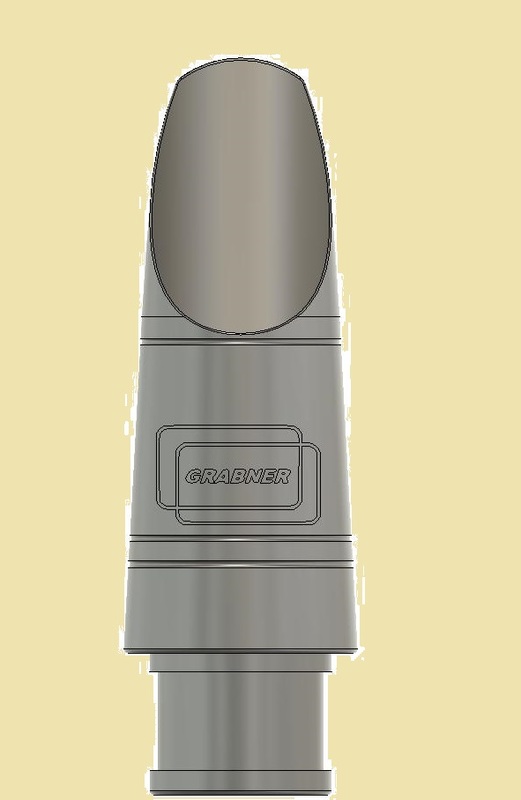 The B2M Mouthpiece is $400.00 each, $425.00 with Rovner 1R Ligature and Cap. Terms are the same - try one or more for a week, send back what you don't want to keep for a quick refund.